TOP 5 Q+A: First Exam by 7 Years Old! 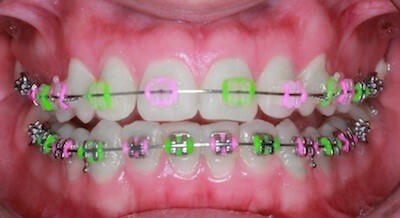 As October and National Orthodontic Health Month nears, we commonly get asked why 7?! Why Exams at 7 Years Old? By dr-abraham|2017-05-11T02:54:51+00:00August 11th, 2017|Uncategorized|Comments Off on TOP 5 Q+A: First Exam by 7 Years Old! 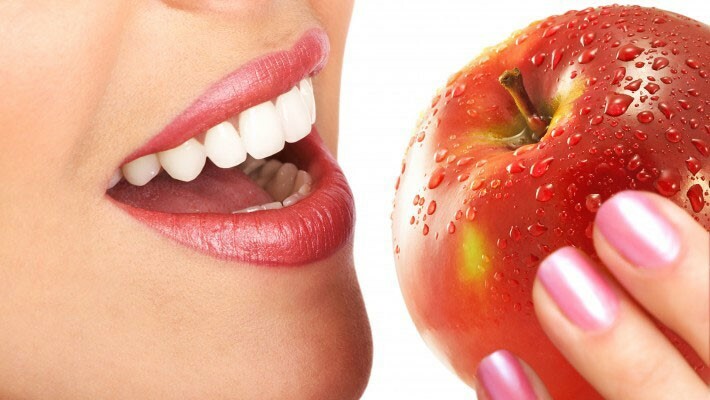 TOP 5 Q+A: Diet VS Orthodontics! This weeks TOP 5 is all about Nutrition and Orthodontics and is written by our #AOmazing team member, Christen! By dr-abraham|2017-05-11T02:51:47+00:00June 22nd, 2017|Uncategorized|Comments Off on TOP 5 Q+A: Diet VS Orthodontics! At the Leamington Kinsmen Recreational Complex, Abraham Orthodontics of Leamington ON hosted a free swim Splash Bash for all existing patients in clear braces, metal braces and Invisalign, as well as all of our patients in our Growing Smiles Program! We also invited ALL families across Leamington, Kingsville, Essex, Tilbury, Harrow ON join us for free swim and pizza from Leamington Recreational Complex pool. Cardinal Carter Leamington Middle School Unstoppable Run! By dr-abraham|2017-05-11T01:56:34+00:00April 25th, 2017|Uncategorized|Comments Off on Cardinal Carter Leamington Middle School Unstoppable Run!